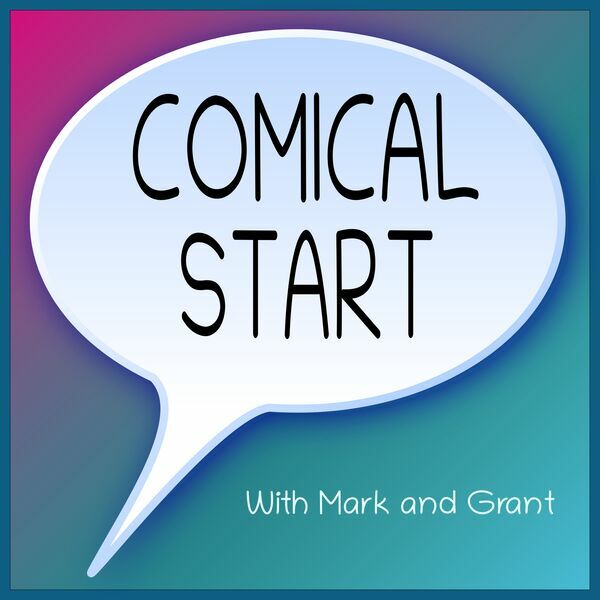 Anticipating an unannounced guest in the near future, Mark and Grant have a bit of a shorter episode. They both prepared less than usual, and Mark has nothing to say to start the show. Mark brings a Real Life Adventures comic, prompting a discussion of to what extent alcohol is permitted in the workplace. He also asks Grant about his adult wardrobe. Grant brings The Awkward Yeti, wanting to talk about trying new things. They also touch on being appreciative, as well as their incredible modesty. In addition, it's important to remember you shouldn't take yourself so seriously. We don't.